Decisions decisions . . . Which boiler? How many radiators? What size of radiators? Which boiler brand to choose? Which guarantee covers the most for longest? Which heating programmer? Which thermostatic valves should I chose? Where should my boiler go? 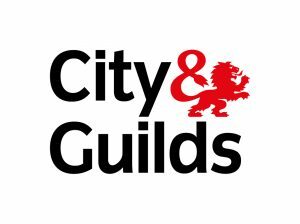 Do I need ventilation for my new boiler? All questions we can help you answer in our initial visit, and be assured it’s not as complicated as it can feel at times! 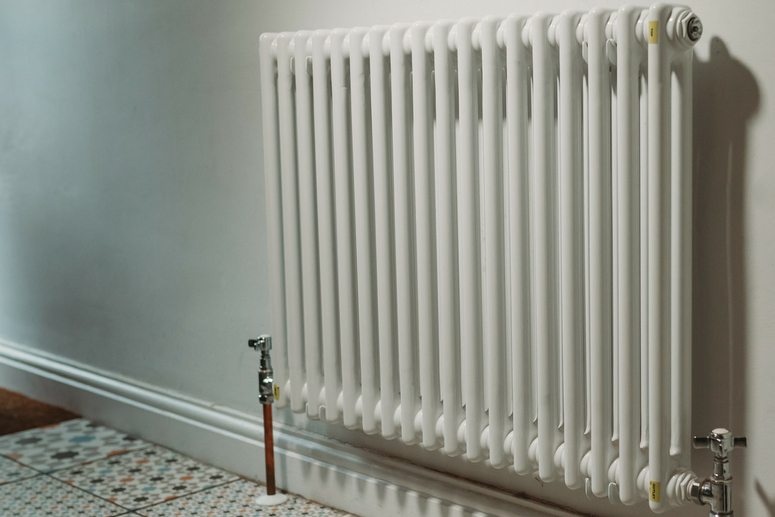 We can install full central heating systems, swap boilers like for like, upgrade systems, remove cylinders, install mains pressure cylinders, fit vented and unvented systems. Of course if you are working to specific budget, or have your own personal preference of boiler brand Worcester Bosch, Ideal, Veissmann, all of which we can install for you. Please just ask. As we our bathroom installations, we can either supply and fit or simply fit your choice of boiler or central heating system.